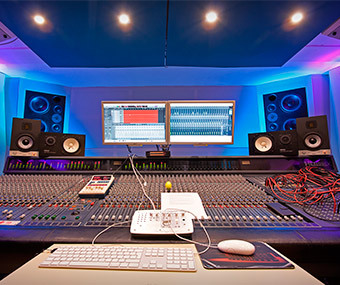 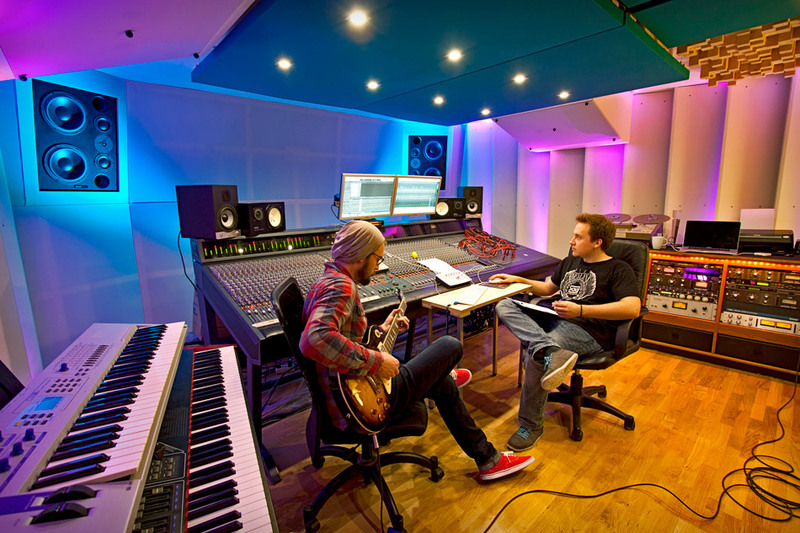 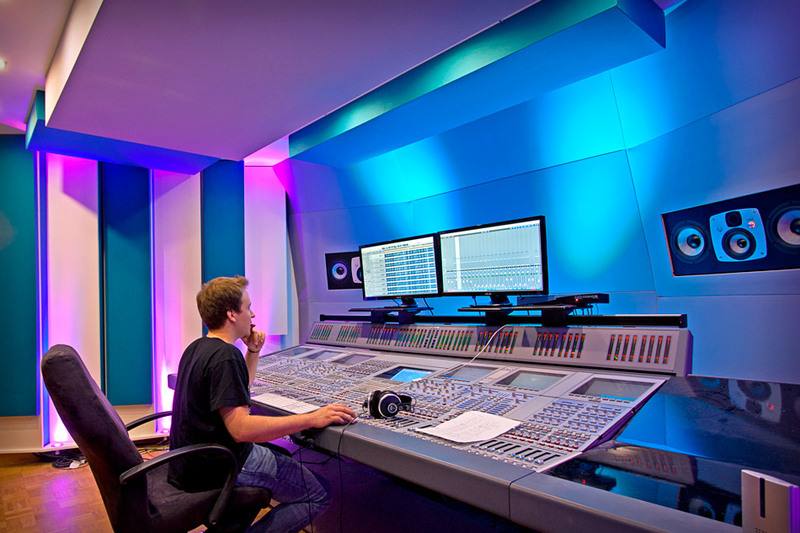 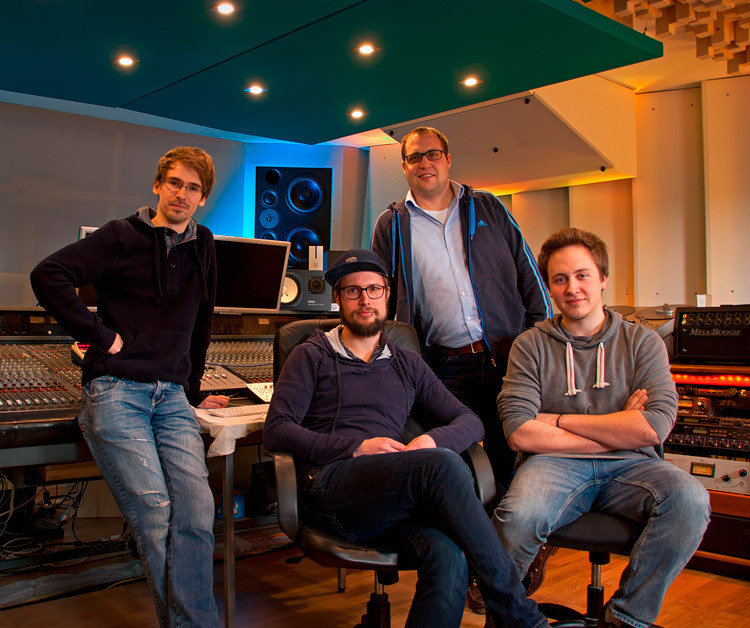 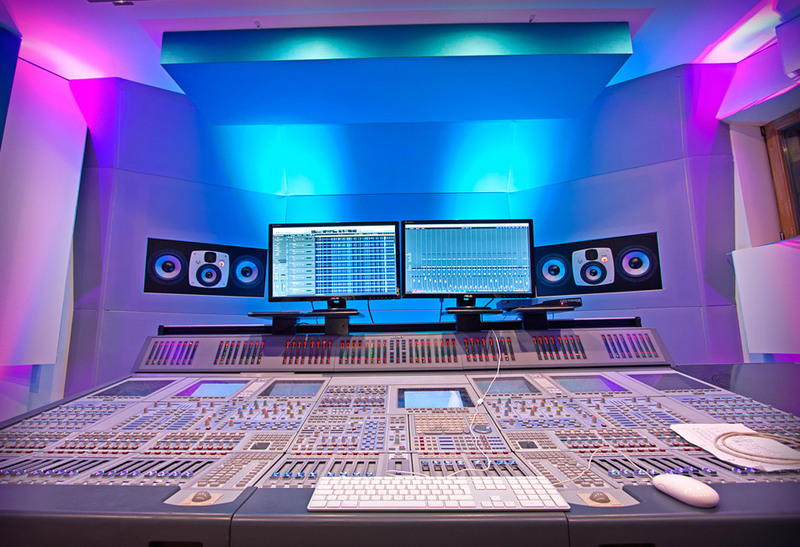 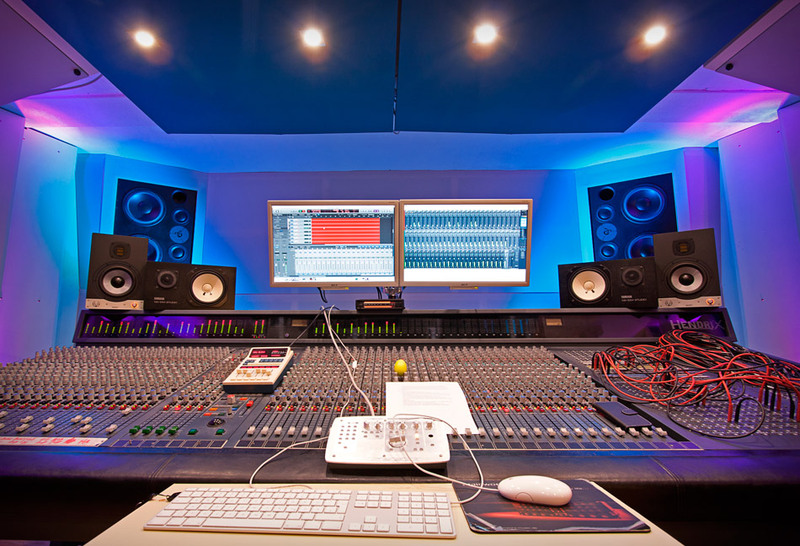 The creative work, such as songwriting, arranging and producing is part of the every day business as well as every possible audio engineering service. 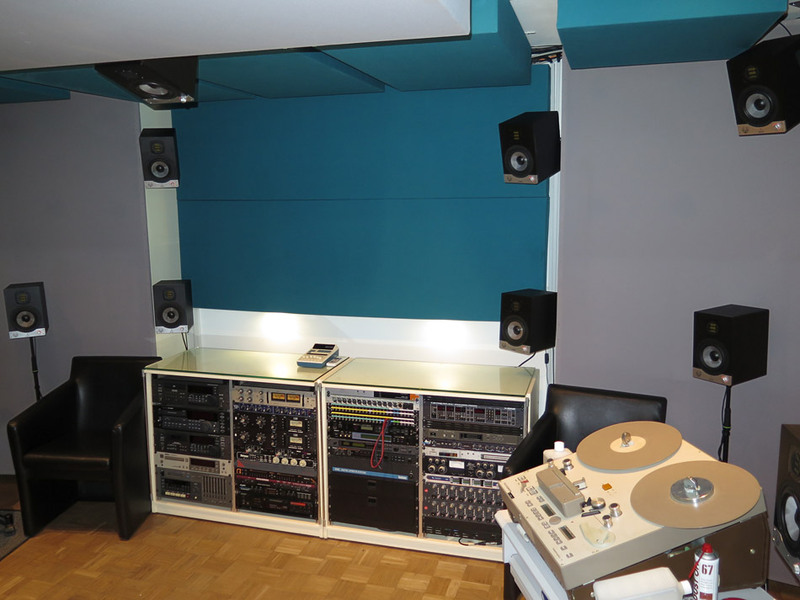 "The accuracy of the SC408 is incredibly good. 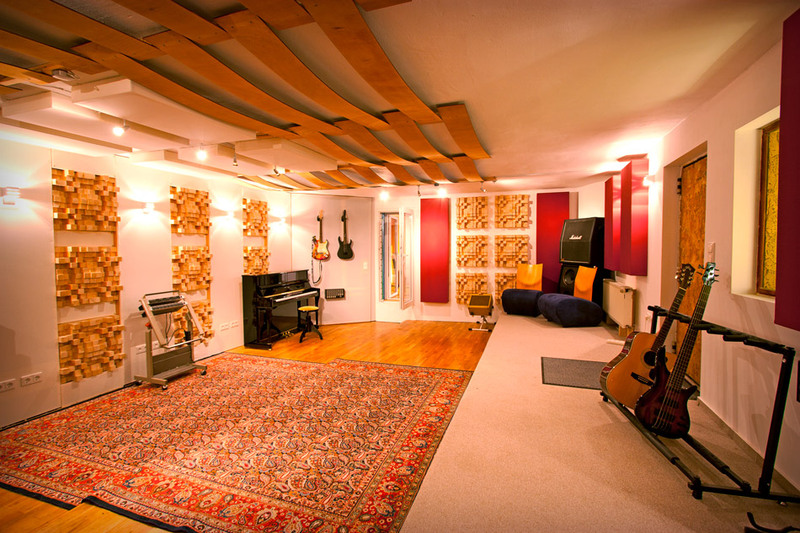 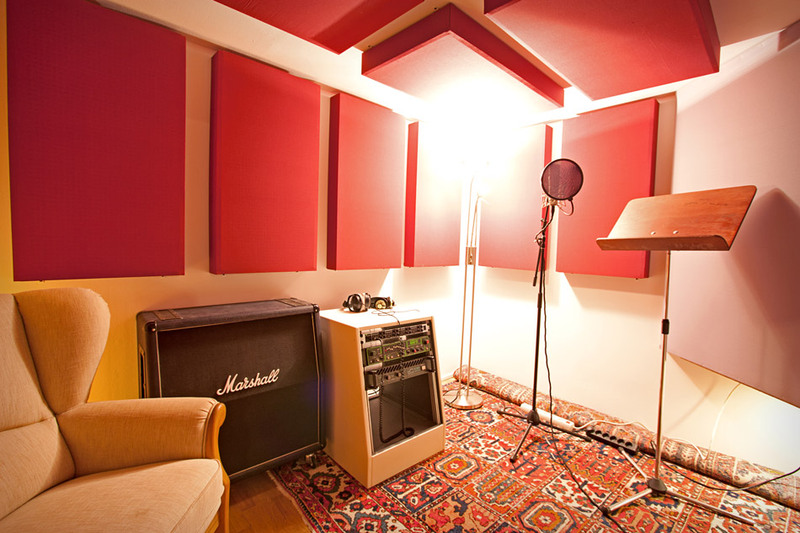 You can even distinguish between the original reverb of the live room and the artificial reverb of the mix. 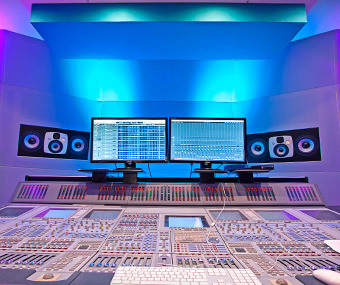 You always get the feeling that you can place the instruments perfectly within your stereo image."